The Maine are one of those bands that I just can’t classify genre wise, however, they’re also one of those bands that I don’t understand why haven’t broken into mainstream music. I would love to see them do so, but they feel like a well kept secret that I can’t keep for too much longer. American Candy just might be the album that helps The Maine breakthrough any surrounding stereotypes and launch them into a new realm of music. 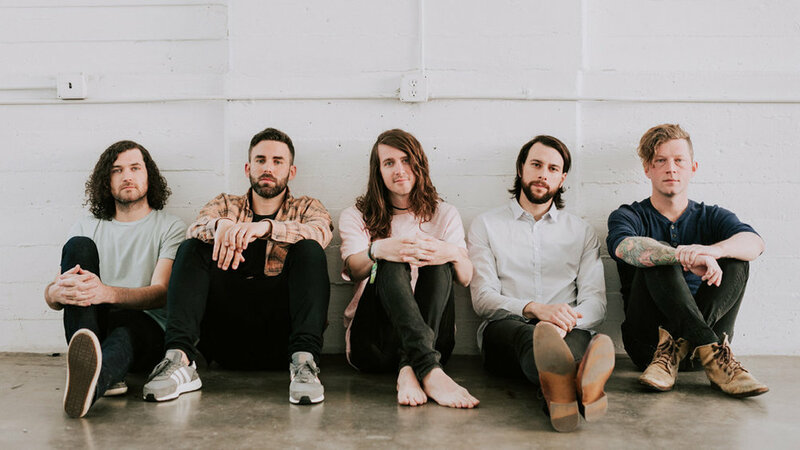 One thing is clear: they aren’t that Warped Tour band with the badly straightened hair and one widely recognized song (“Into Your Arms”) anymore. They haven’t been that for a long time, but people may finally start to recognize this now.